As previous CEO and Founder of NRG Solutions, Beverly brings to the table extensive knowledge, research and expertise from the past 2 ½ decades. Her company specialized in salivary hormone and neurotransmitter testing, and customized bio-identical hormones. Included in her protocols were G.I. and food sensitivity testing, and a full line of nutraceuticals that addressed detoxification, gut issues and nutrition. Her integrative approach allowed for her to consult with numerous doctors of various disciplines and assisted with the design of highly individualized programs. Through these relationships, she has worked with doctors throughout the country in helping their patients recover their quality of life and vibrant health. She has years of research and clinical experience working with the oversight of the various biochemical effects of nutrition, epigenetics, gut dysbiosis, and the effects of GMO’s and toxicity on the health of the person. As a previous Medical Practice Solutions Consultant for the pharmacogenetic testing industry, she also has experience in understanding the role ‘genetics’ play on an individual and the way each individual uniquely processes everything from drugs to nutrition. She is a dynamic speaker with an extensive background in health and wellness research. She is certified with the Non-GMO Speaker’s Bureau and is a Community Liaison for educating people on the detrimental effects of GMO’s; both individually and to our planet. In addition, she is the Nutrition Program Coordinator for Life Time Fitness Corporation. 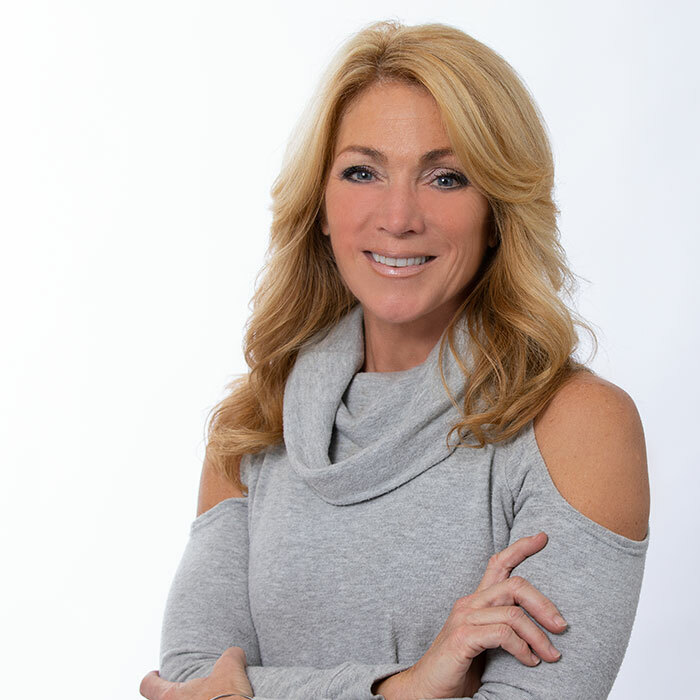 She is a Certified Nutrition Coach and NASM-certified personal trainer; with advanced certifications in Performance Enhancement (PES), Corrective Exercise (CES), Metabolic Testing and Cardio Coaching. She is also an EFT practitioner. She has practiced yoga, meditation and Mindfulness Based Stress Reduction (MBSR) for over 15 years; and is deeply committed to the service and betterment of others.